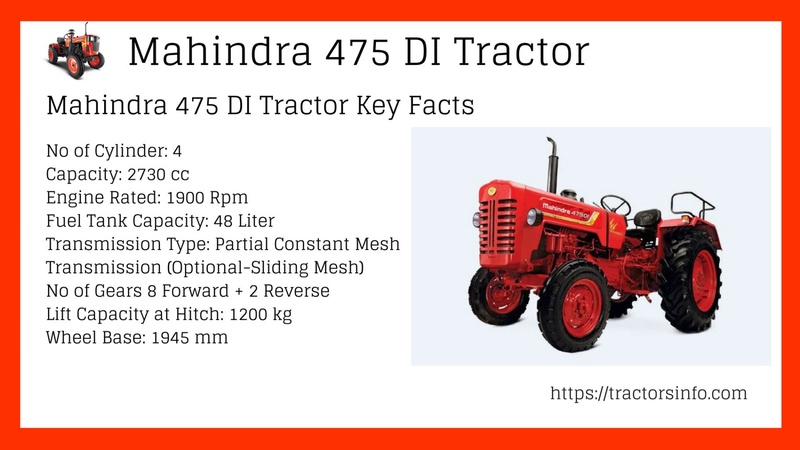 This is The right and perfect post which is providing perfect information about Mahindra 475 DI Tractor including price, specification, key features etc. 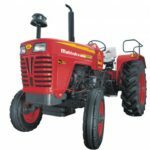 If you looking for Mahindra 475 DI tractor details before buy then you are at reliable place. 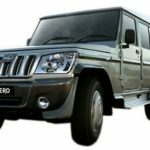 Here I have given all the information about Mahindra 475 DI in details. You can believe it. 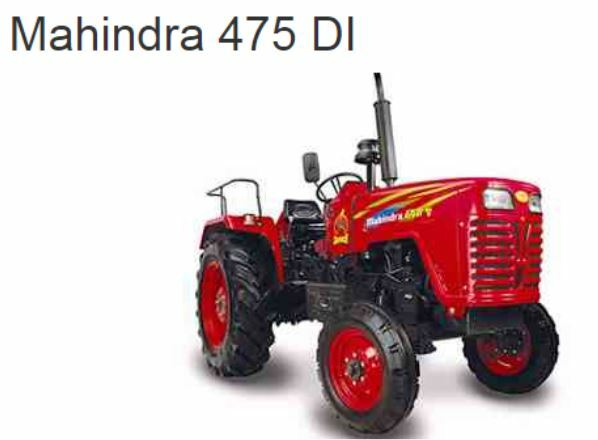 The price of Mahindra 475 DI is Rs.6.3 Lakh Ex-Showroom (Delhi). 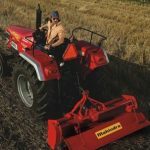 If you want to know about the Mahindra All tractors price list so click me. 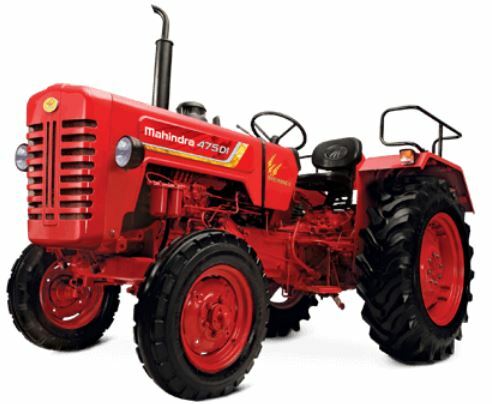 Mahindra 475 DI is 42 Horse Power Tractor. It has 4 cylinders, 2730 CC an advanced rated 1900 RPM engine produces 42hp maximum power and long engine life. It has a partial constant mesh transmission. It is very smooth. This tractor gearbox system is very easy and smooth gear change operation and it is packed with 8 forward and 2 reverse gears. 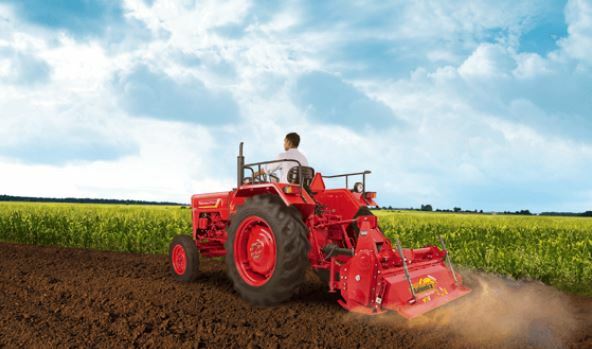 Its hydraulic system is powerful and easy to use heavy implements like cultivator, gyrovator. This tractor is well suited for longer work operation because it has comfortable seating, easy reach levers, power steering. It has multi-disk oil immersed that provide optimum braking performance and longer brake life. 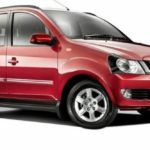 Mahindra 475 DI fuel capacity is 48 liter. Its lifting capacity is 1200kg. It has large 13.6*28 tyres provide better traction and less slippage in the farm operations. This is the most popular in India. 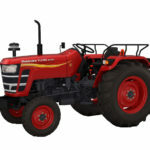 It should be a better tractor for the farmers we are suggesting for you this model I hope if you like it. 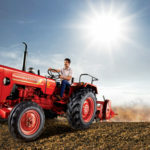 You are buying this tractor because it has fewer maintenance costs, durability, and reliable engine. 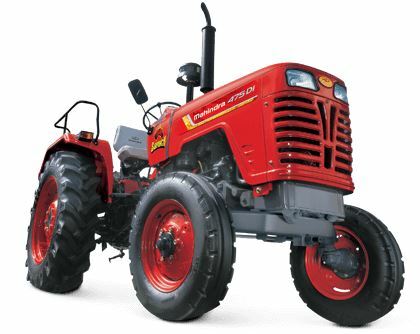 Here we have tried to mention all kinds of information about Mahindra 475 DI. We will hope to that’s all kinds of information is very useful for purchasing that Tractor.